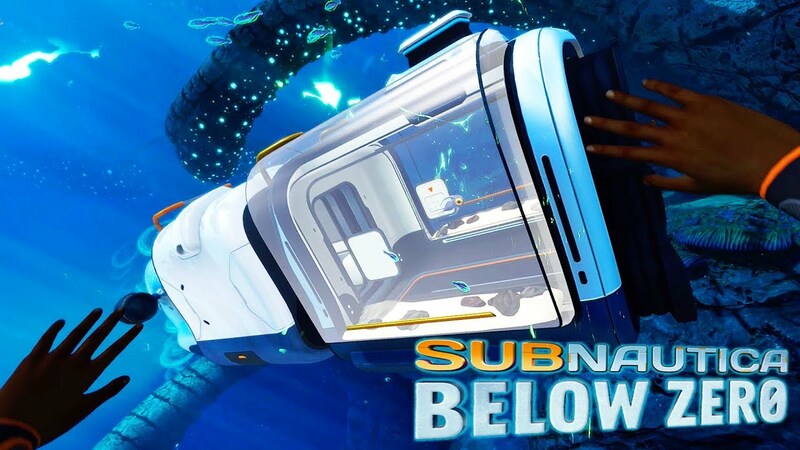 SUBNAUTICA BELOW ZERO IS IN EARLY ACCESS!! I find the blueprint for the Aquarium Module on the Sea Truck!! I finally escaped planet 4546B and returned home to my wife and Kopi, but have been sent back to the planet as Alterra hired me as the top researcher and authority on all things 4546B! 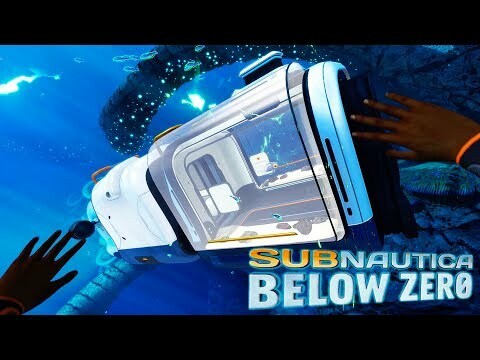 Will I lose my mind once again in Subnautica Below Zero? Hey everyone, it's your friend Thinknoodles and welcome to my YouTube channel! Join me, my dog Kopi and other friends on our adventures in video games. Here you can find all kinds of family-friendly gaming videos. I play lots of different games from Minecraft, Subnautica Below Zero, Pokemon, and ROBLOX to your favorites or just plain random mobile games, indie games and more!